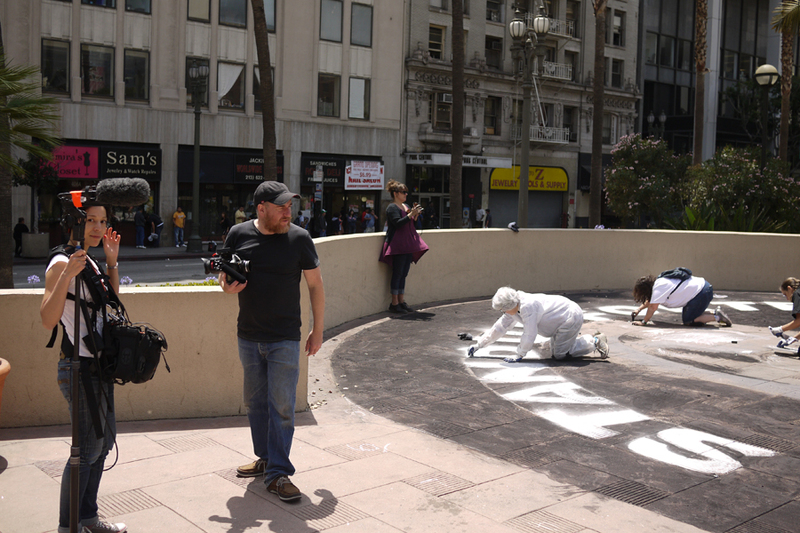 Chalkupy was filmed for but cut out of the drone expose: National Bird but made it into the xtras package. 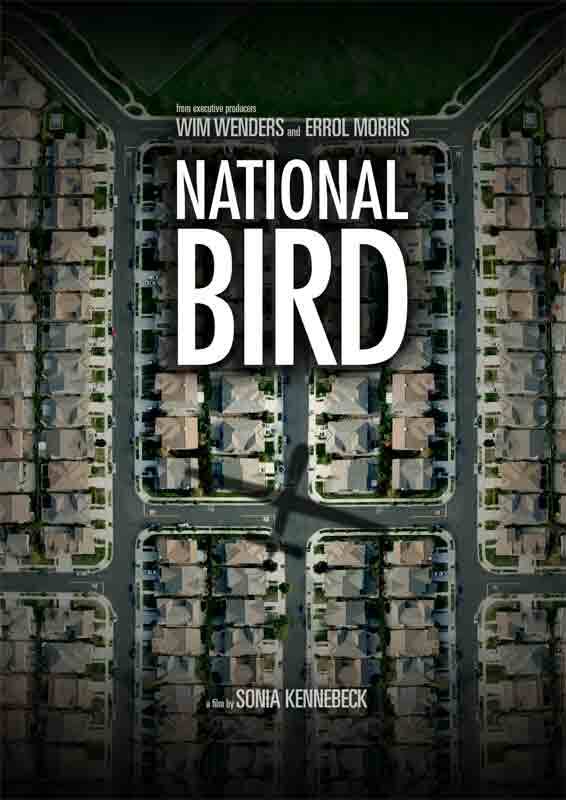 It was really special working with the crew: Sonia Kennebeck, director, Torsten Lapp, director of photography, producer Innes Hofmann Kanna and Maxine Goedicke, editor and I stayed friends with all of them. The film came out really well. I could say that it’s too bad we weren’t in it or that it’s really lucky because the chalk they filmed was the worst job we’d ever done. 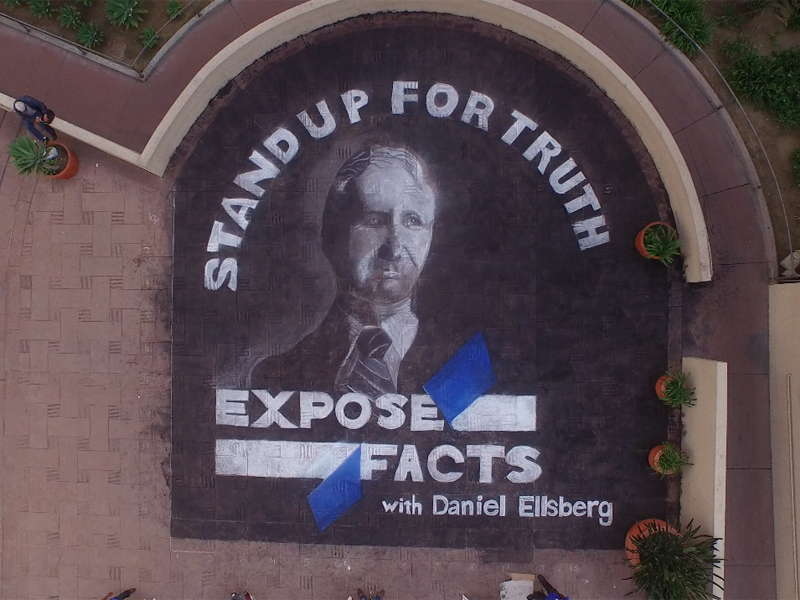 Daniel Ellsberg’s face came out really bad. Why is it that often the worst work becomes the best known? Ok. Here’s what it looked like. Ouch.